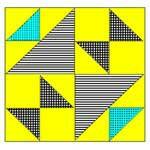 This Album quilt block design is taken from the block of an 1870 quilt pieced by Emiline Griffeth in London Mills, Illinois. 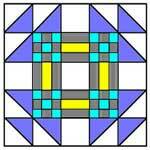 When the winter winds blew, her family was all snuggled up in this beautiful warm quilt. 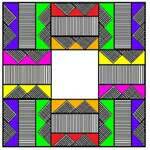 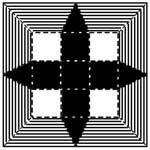 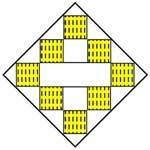 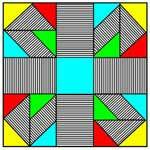 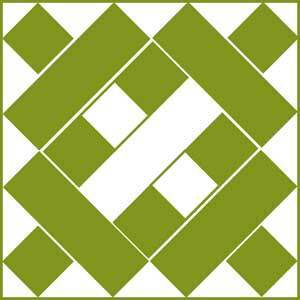 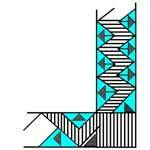 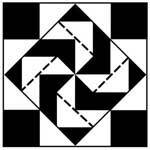 Click on image to print the 5" block of the Album Variation Quilt Block Pattern.